PRICE REDUCED: Only 15 minutes to Olympia! 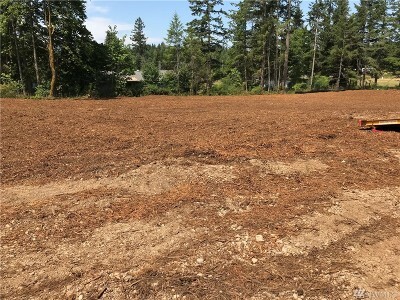 1 of 3- 1+ acre lots. 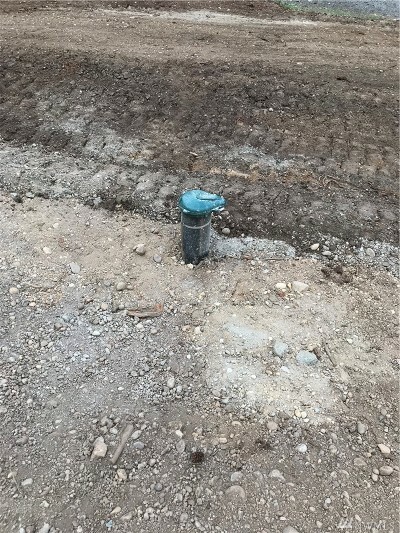 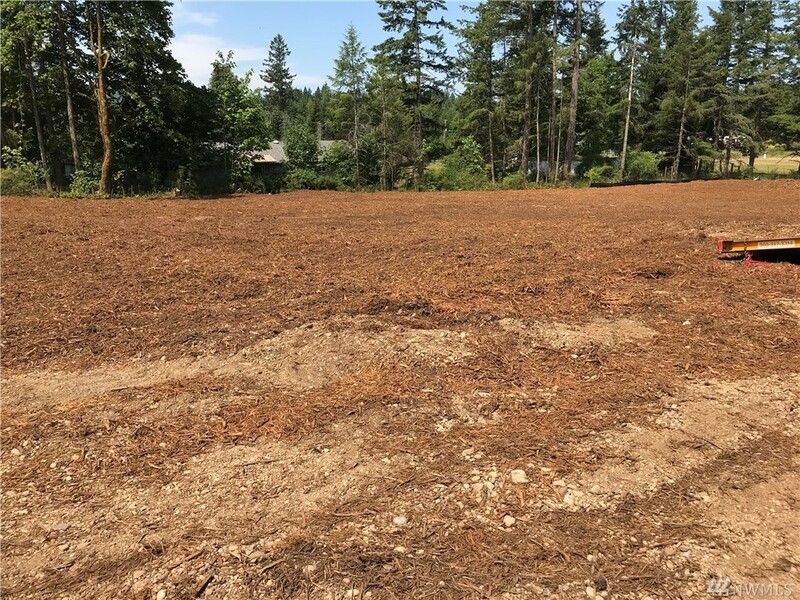 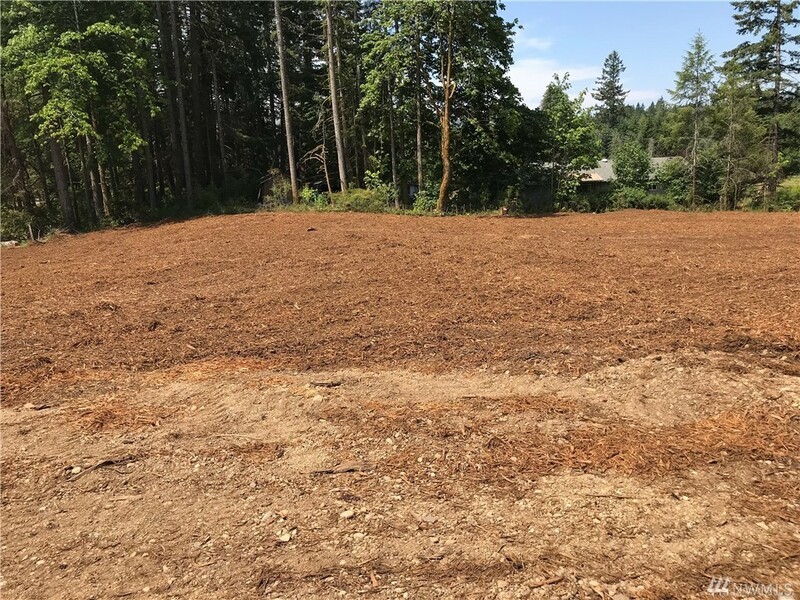 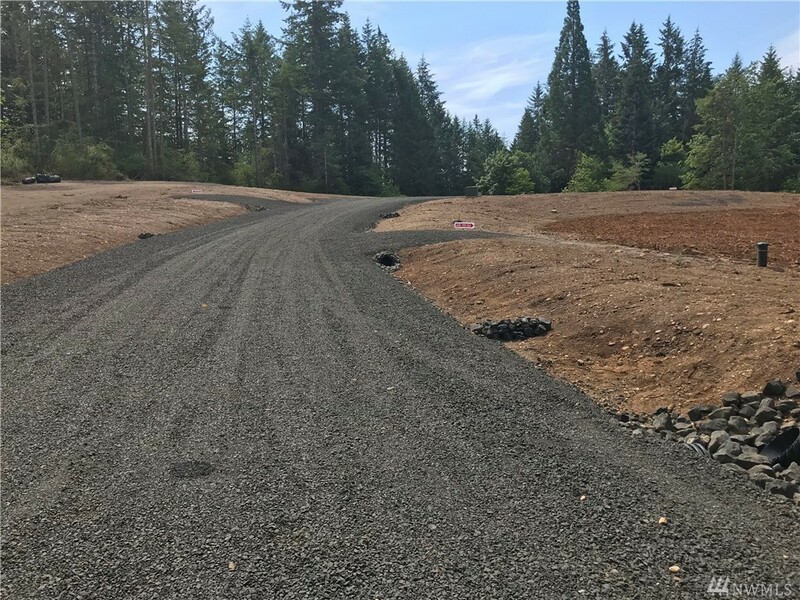 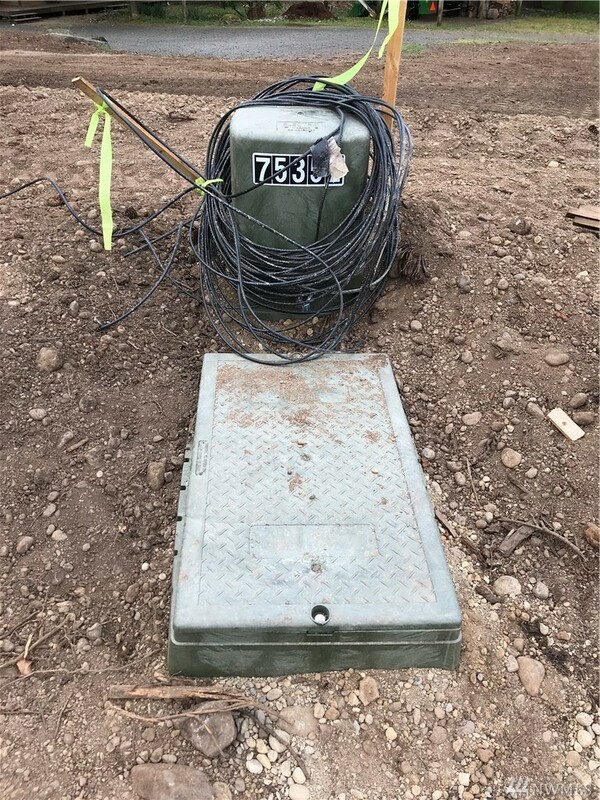 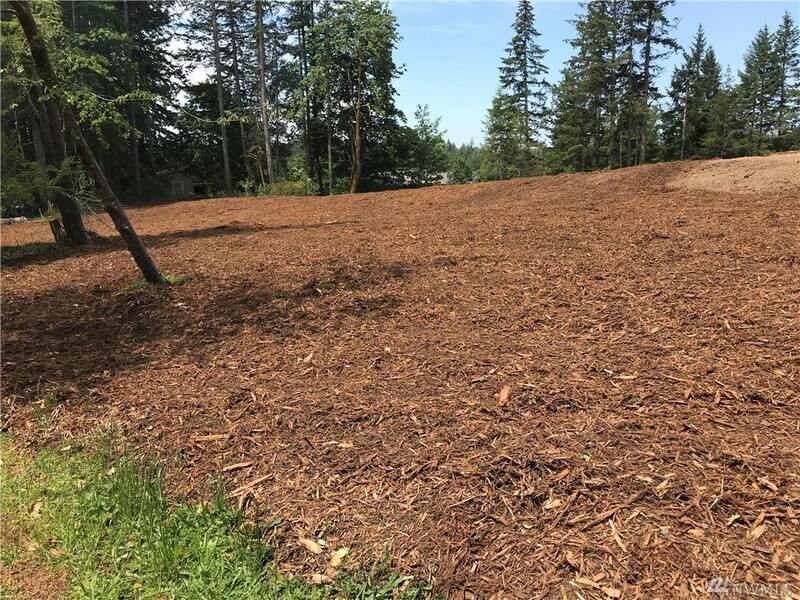 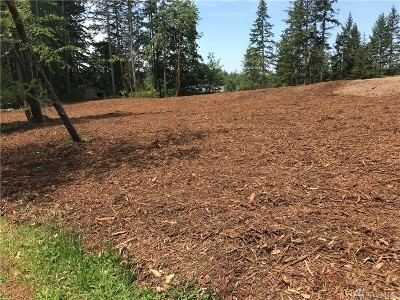 ALL THE HARD WORK DONE; Land cleared, Cul-de-sac in, Wells drilled and ready to go, Power to property, Fiber optic cables to property, Septic systems approved, Storm-water drainage plans done, Site plans available for your use. 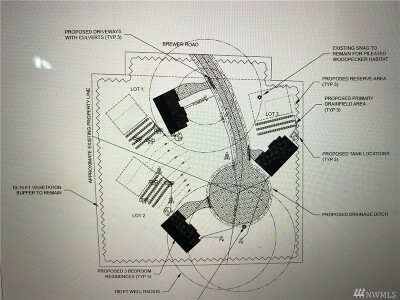 Just turn your building plans in, use existing site plan or create your own and build! 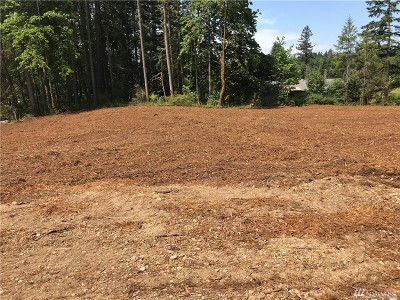 Over $50,000 of prep work already done on this lot!